Today’s online messengers has made communication easy to the grassroots, everyday, more and more applications are being developed to facilitate communication with your friends and families all over the world. Many of these messengers are enabled with live video chat. 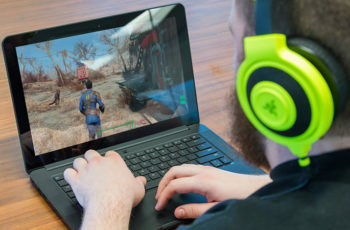 Most PCs in market do not come with a webcam, while some that has it has just trial version of camera manager software, which may deprive you of using your webcam. Some of these cameras have low resolution and you won’t enjoy the video production. Getting a webcam from market may be too expensive. If you have got an Android phone, the whole issue is solved; going to the market to acquire a webcam is just like dashing money into the trash while you can turn your Android Phone into a PC Webcam. There are different applications that are designed to help turn your Android Phone into a PC Webcam, for example; SmartCam, IP Webcam and DroidCam. This article treats the setup of the SmartCam app, just because it is the simplest and most effective one to use. IP Webcam is the most popular one for this purpose, but it only works with Wi-Fi while the recessive SmartCam is enabled for both Bluetooth and Wi-Fi option. 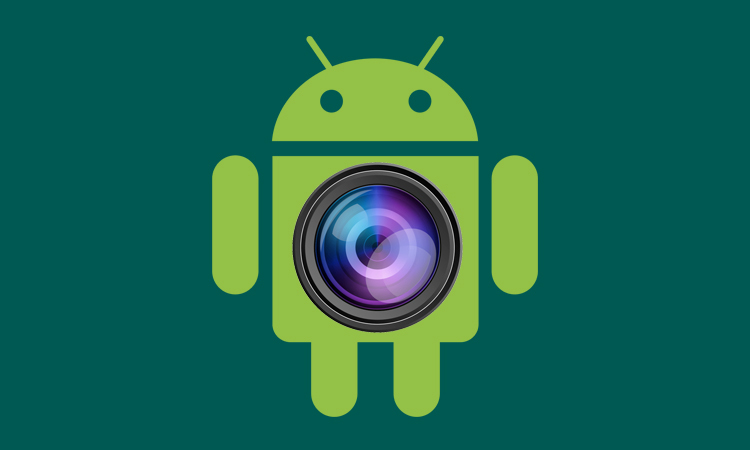 You need the SmartCam app for Android on your phone and the SmartCam Desktop client on your PC. 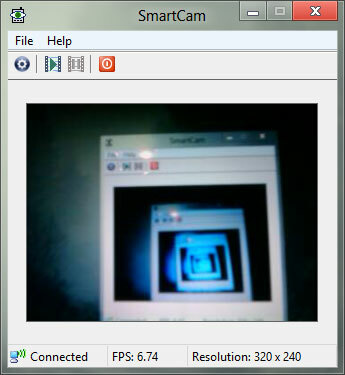 The Smartcam Desktop works well on Windows and Linux. We will follow the Windows route on this work, but the processes are almost the same. Download and install the SmartCam for Android on your Phone, and SmartCam for Desktop on your PC, so you are good to begin the setup of turning your Android Phone into Webcam. As I said above, you can use Bluetooth or Wi-Fi to connect your Android phone and PC. But here, let’s go through the Wi-Fi way. Start the SmartCam app on your phone, tap on “Menu”, and select “Settings” from the options available. 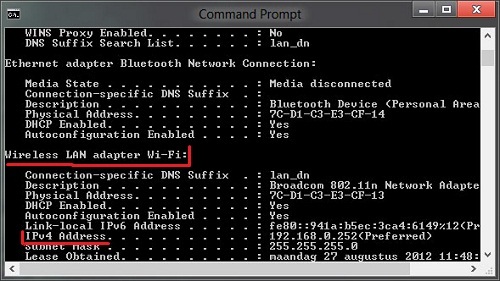 Choose TCP/IP (WiFi) for your connection option, insert you computer local IP. If you don’t know how to get your computer’s IP, try this step, go to start>>Run and type in cmd, a command prompt will come up. Now, run your PC SmartCam, and ensure that the preferred connection is TCP/IP (WiFi) like that on your Android. 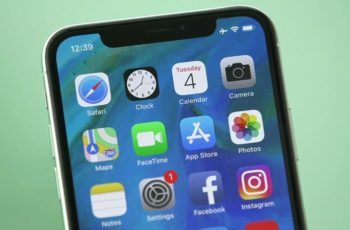 You can now put “ON” your Phone WiFi, and connect your PC and phone to the same network. While SmartCam is running on your PC, open it on your Android Phone also, and Select “Connect Wi-Fi” from Menu. Wait for a few seconds, and you will see an image from your Android camera coming up. 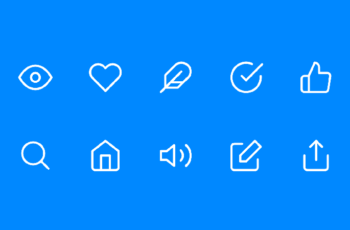 This application works for Skype, GTalk, Facebook and others, all you need to do is select them as the camera option via the chat platform. Finally, you are good to video chat on your PC with your Android Phone as Webcam. 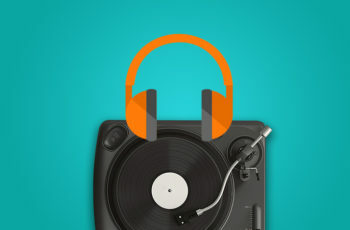 Its fun, try it out, and give us a feedback on how much it is useful for you. Note: This method will eat up your phone’s battery more than normal, we recommend that you charge your phone all along while using it as webcam.